SANTA ANA, CA. 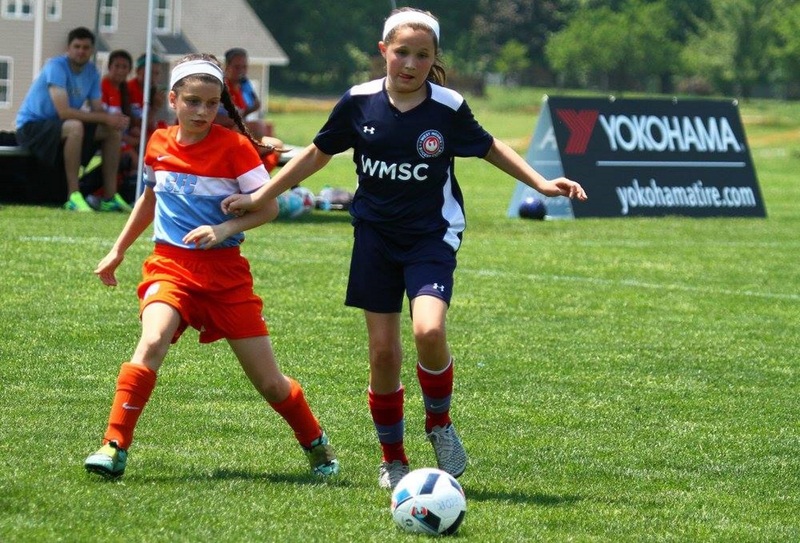 – (Jan. 18, 2017) – Yokohama Tire Corporation (YTC) has signed a multi-year sponsorship deal with US Youth Soccer. The agreement, which names Yokohama as the “Official Tire Sponsor of US Youth Soccer,” was announced this past weekend at US Youth Soccer Workshop and NSCAA in Los Angeles. The US Youth Soccer partnership also includes YTC as the title sponsor of the Yokohama Skills Challenge, a nationwide tour designed to help children of all ages develop a variety of core soccer skills in a fun, engaging way. The Yokohama Skills Challenge will be an opportunity for Yokohama to activate its partnership with another soccer organization, Chelsea FC from the English Premier League. The Challenge will provide involvement for the Chelsea FC Foundation coaches to assist with the program and offer coaching, as well as, player clinics in select markets. Yokohama is a strong supporter of the tire care and safety guidelines established by the Rubber Manufacturers Association and the National Highway Transportation and Safety Administration. Details can be found at the “Tire Care & Safety” section at www.yokohamatire.com/tires-101/basic-information.